In the spirit of Asian Games, Dulux colored the neighborhood around Athletes Village, Kemayoran, Central Jakarta. Dulux partnered with the local government to make colorful Asian Games-themed murals. 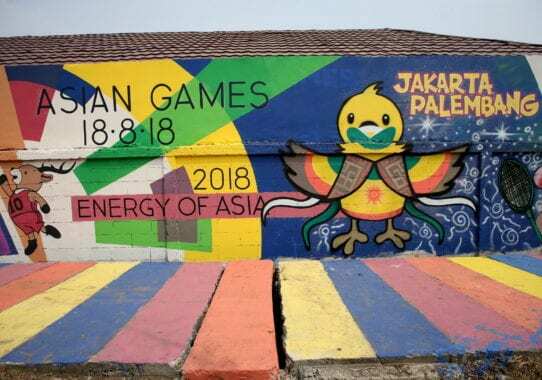 In the spirit of Asian Games 2018, Dulux colored the neighborhood around Athletes Village, Kemayoran, Central Jakarta. 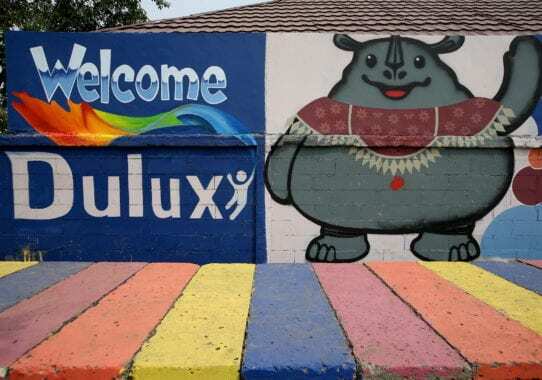 Dulux partnered with the local government to make colorful Asian Games-themed murals. Through the transformative power of colors, Dulux aimed to inspire and make the neighborhood more cheerful. The colorful murals became the playground and sports facilities. This is a way of celebrating the proudest sports event in the year. 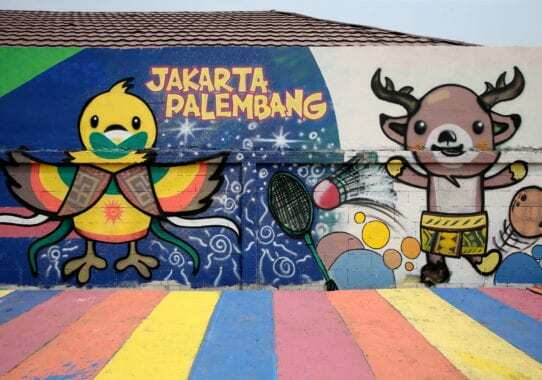 Ahead of the Asian Games, AkzoNobel, the leading global paints and coatings company, as well as the producer of Dulux, collaborated again with Jakarta Government on their initiative to spruce up the look of the city. The Asian Games, also known as ASIAD, is a continental multi-sport event held every four years among athletes from all over Asia. The 18th Asian Games were held from 18 August to 2 September 2018, in the Indonesian cities of Jakarta and Palembang. Dulux helped in making the neighborhoods surrounding Athletes’ Guesthouse (Wisma Atlet) Kemayoran, Central Jakarta more beautiful. 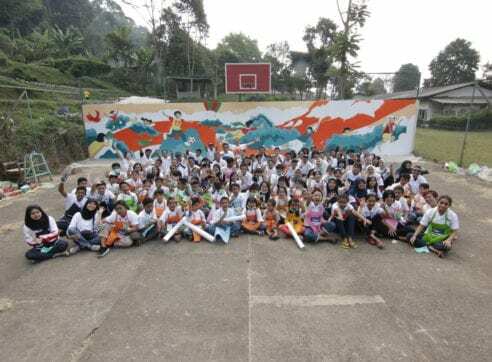 Around 1500 volunteers helped in painting various Asian Games-themed drawings and murals. AkzoNobel worked hand-in-hand with the local government, local community, Public Facility Maintenance Agency (PPSU) officers, as well as the mural community. 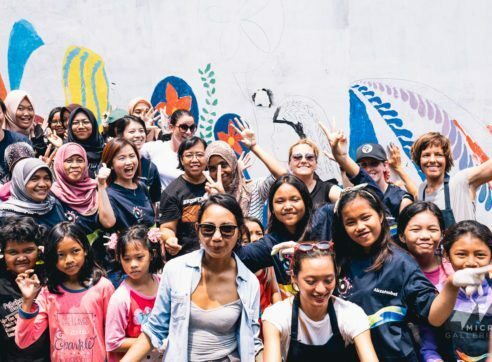 They painted and decorated the residential area of Serdang area, and drew murals on the wall at Kebon Kosong area, Kemayoran, Central Jakarta. This area is further called as ‘Thematic Kampong’. The painting process began on July 8, 2018, and finished on July 21, 2018. Around 5,000 liters of Dulux paint was used on more than 250 houses. 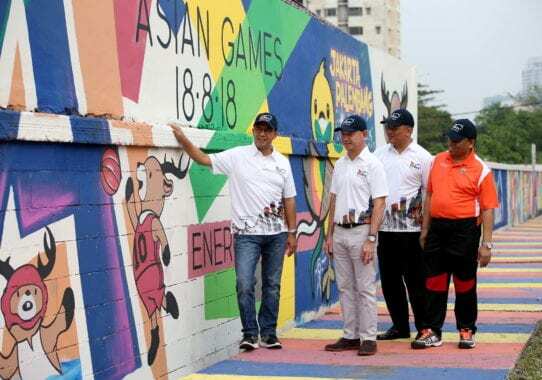 The paint was used on the Kampong’s surroundings (riverbank) in Serdang area, as well for drawing a mural wall located in Kebon Kosong area, depicting the types of sports contested in the Asian Games. The approximate total painting area was more than 5,500 square meters. It was always a belief at AkzoNobel that adding color to people’s lives is not only by changing the color of walls, but also the people’s surroundings – their moods, their views, their attitudes to life. By working together with the community to color their surroundings, Akzo Nobel wants to ignite people’s spirit and excitement in welcoming the most anticipated event of the year. “We hope the residents and those who pass the road every day can be inspired, feel more connected, and further experience the positive impact through the transformative power of colors,” added Jun.  This cooperation is part of Let’s Colour Indonesia initiative, AkzoNobel’s effort to add color to Indonesians, and has been conducted in many cities across Indonesia.